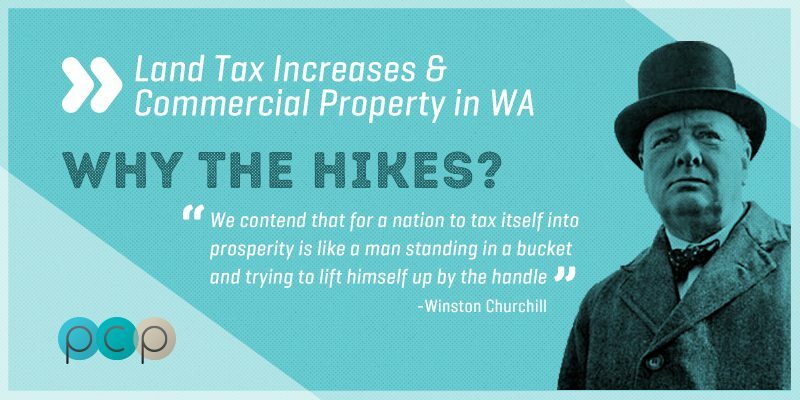 Land Tax Increases and Commercial Property in WA – Why The Hikes? It’s been said “the only things certain in life are death and taxes”. It should come as no surprise then, that land ownership does not escape the attention of the tax man. Land tax is payable annually by owners of land and is administered by the Office of State Revenue, Department of Finance in WA. Interesting fact: Land tax is applicable in all states in Australia except the Northern Territory! Land tax is calculated on the combined unimproved value of taxable land. The value of land is determined by the Valuer General. What does combined unimproved value of taxable land mean? All taxable land held under the same ownership is combined for the purpose of your land tax calculation. The assessment is then based on the unimproved value of the land… as if it were vacant with no structural improvements. Typically the tenant pays the land tax for a commercial property. Although where a landlord owns multiple properties, it is common practice for land tax to be calculated on a single ownership basis before being recovered from the tenant. Here is the Department of Finance land tax calculator for single ownership. If you’re interested in learning more about commercial property outgoings, you can read more here. Why has land tax gone up? Talking to many of our clients, there is a lot of dissatisfaction with commercial property owners at recent hikes in land tax. The Property Council of Australia has also hit out over hikes in land tax. As a commercial property owner you enjoy the significant benefit of oncharging land tax to your tenant, along with other property outgoings. So as a landlord why should you be concerned about land tax increasing if the tenant pays? Well firstly, businesses are not having a great time. It’s tough out there, sales are down, revenues are down, and for the most part business operating costs are not decreasing. Above all else, landlords should be aiming to retain good tenants. When revenues are down, business goes into cost cutting mode and moving to a cheaper premises is an obvious way of slashing annual expenditure. 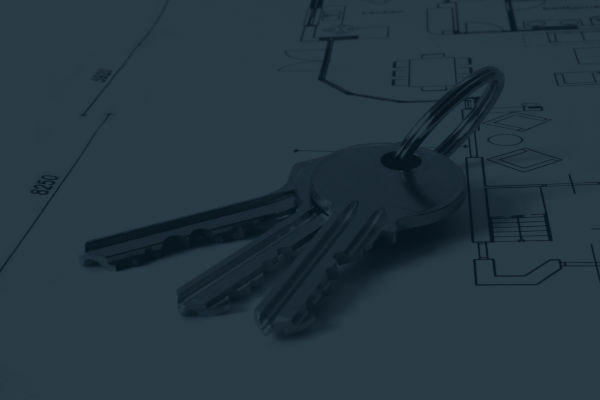 If your property is vacant, or will be soon, high outgoings could affect you more than you might realise. In an already soft market, higher land tax costs bump up outgoings figures, inflating gross rents. Ultimately putting negative pressure on rental rates. Consider this, if your gross rent (rent + outgoings + GST) is too high to attract a tenant, but your outgoings are fixed and obviously GST is fixed… how do you lower your gross rental figure down to a level that’s more attractive for tenants? You reduce your rent. This offsets the higher outgoings, but the portion of the gross rent you get to keep shrinks. Landlords have also expressed their concern for tenants. The vast majority of the commercial property owners we work with at PCP are either business owners themselves (or ex-business owners) and for the most part, they empathise with tenants over increasing costs. They are well aware of the difficulties and challenges small business owners encounter. For landlords the principle matters. Changes made to land tax for the 2015 / 2016 year are outlined in the land tax scale below. Land tax applicable properties worth less than $300,000 (unimproved land value) are land tax exempt. Properties worth $300,000 – $420,000 attract a flat tax rate of $300 with progressive increases in tax to properties over $420,000. As mentioned earlier, the value of properties under the same ownership are combined for the purpose of your land tax assessment, aggregating properties into a higher tax bracket. If you own a property worth $299,000, your property is under the $300k threshold and would not attract land tax. If you owned 2 properties each valued at $150,000, combined the properties are worth $300,000 so land tax would be applicable. Each year the valuer general determines the unimproved value of all land in WA. The taxable value of each property you own will be at the bottom of your land tax assessment notice. Check your notice to see if your property value has increased compared to your previous assessment. What can I do as a landowner if I disagree with my land tax assessment?  Both objections must be lodged within 60 days of issue of your assessment notice. The Department of Finance has information here on lodging objections against your assessment. Landgate has information here on lodging a property valuation objection. A client of Perth Commercial Property had a favourable outcome recently with an objection. We have shared their experience below which we hope you will find helpful. Our clients have successfully challenged their Land Tax assessment. Their circumstances and the details of how they achieved a successful outcome are below. After receiving the assessment notice for the properties, the owner was surprised to find the office had been valued at exactly 2 x that of each of the warehouses. The office is not double the size of the warehouses and is only attracting a rental premium of approx 40% over each warehouse. Because of this the land owner felt he had cause to lodge an objection. 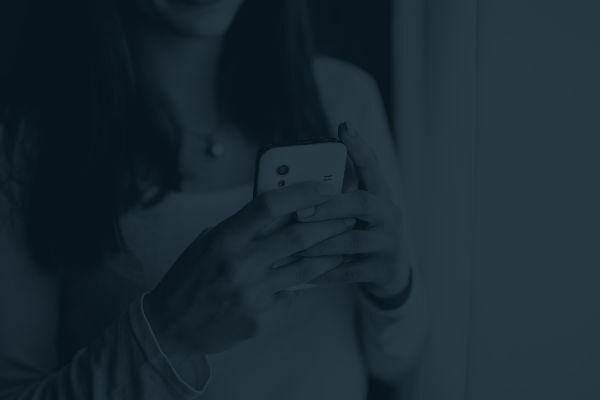 Our client managed to successfully secure a significant reduction in his land tax, kicking off a domino effect of other property related cost reductions, including his water and shire rates. After sending the Valuer a copy of the lease agreement demonstrating the rental rate the property was actually achieving, land tax for the office was reduced by approx $1,000. What happened next was very interesting. Within 7 days our client received notification from the Water Corp that their water rates had also been reduced. After the reduction in water rates, our client was obviously eager to learn what other reductions might be in the pipeline, council rates being the next obvious expense. The notice of reduction in council rates never arrived. Though a phone call to the council ultimately secured a reduction in council rates too. Although this particular client did not wish to be identified, they had this advice to offer those considering lodging an objection. Call the Valuer General’s office and speak to the person who actually valued your property.